Best Dog Boarders in Forest Falls, CA | Wag! Looking to adopt a new best friend or volunteer at a local shelter? Forest Falls doesn’t presently have a shelter or rescue in their city, so you will have to travel about 25 minutes from Forest Falls to Tender Loving Critters Animals Rescue in Banning, California. TLCAR is dedicated to the humane treatment of all animals. They use foster families to house their pets while they are waiting for their FURever homes – no bars or cages, just acceptance and love for their top dogs. TLCAR receives no funding from the county so it runs solely on money received from donations. Expert hikers use this trail to train for hiking the famous Mt. McKinley, so it’s NOT for novice hikers or older, out-of-shape doggies. If you and Fido are up for 16 miles of terrain, the hike takes about 9 and a half hours with your fur son or daughter at your side to complete. Make sure you have plenty of water and proper clothing, along with all necessary dog-cessories for this hike. It may even be a good idea to have your pup okayed by his veterinarian before taking the trek. Don’t forget your compass and never hike alone or without a fully charged cell phone or 3-way emergency radio in your pack! The Boathouse Lakeside Tavern is located on the Shore of Big Bear Lake. It has glassed in decks and tables on the beach that you and your doggo are free to dine together at. After spending the day with your favorite furbaby, take in the sunset from the west facing deck of the Tavern. Directly in front of the tavern, you can find Boathouse Dog Beach. Every dog has his day, and today is yours, Fido! Boathouse Dog Beach has a boat dock, sand volleyball, horseshoes and great food! Your human can wet his whistle while you play in the water with your fellow furry beach buddies. After an active day hiking or on the beach, you and Spot are no doubt hungry! Nottingham’s Restaurant & Tavern has anything and everything you could want, and while dining outside on the patio, your pup can even choose from their “Patio Pups” menu. This dog-tastic menu features chicken breast, a hamburger patty or scrambled eggs. YUM! There is lots of appaws for Nottingham’s! For us humans, they have delicious appetizers, sandwiches, pasta, steak, seafood, burgers, and pizza! You are both going to need a doggie bag for this trip! Nottingham’s Restaurant & Tavern is open for breakfast, lunch and dinner 7 days a week. The Annual Pints for Pointers in November is sponsored by California GSP Rescue (GSP - German Shorthaired Pointers that is!). It is held at the Escape Craft Brewery in nearby Redlands, California. This microbrewery prides itself on using only the finest, freshest local ingredients in their craft brews. Your well-mannered and leashed furry pal can also attend the event for a small admission price. Enjoy delicious food and fun while you take your chance on some big prizes during the evening’s raffles. No bones about it! This event is always a doggone grrrrreat time and for a wonderful cause! Hot diggity dog! BLT’s is totally pup-friendly! 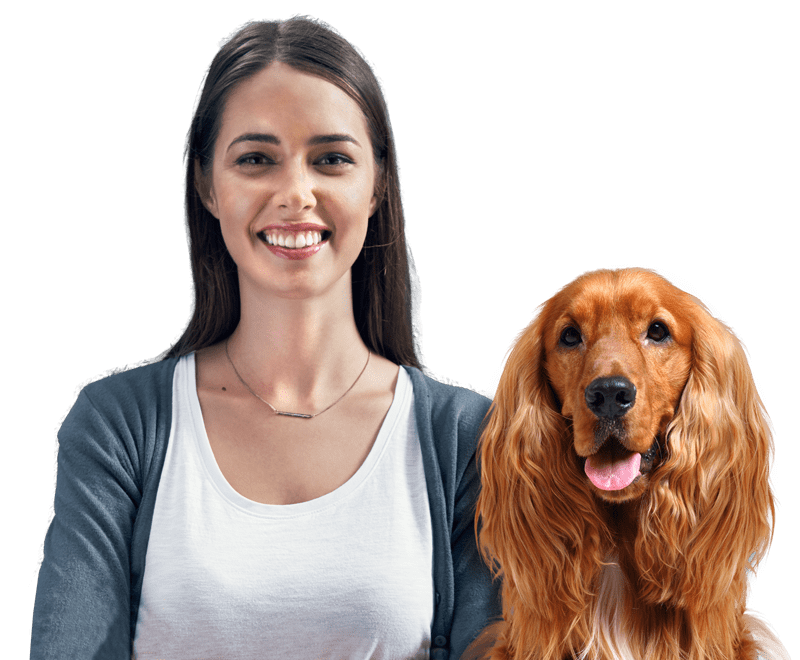 After your best boy makes his entrance through the designated doggy door on the patio, he can order something bark-alicious from the special doggy menu like hot dogs and kibble, chicken fingers, a hamburger patty and kibble or grilled chicken and kibble. YUM! And kibbles and water are always free for Fido! Well done BLT’s. Don’t worry – they got you covered too! BLT’s is open for breakfast (try one of the 30 varieties of quiche), lunch and dinner 7 days a week. The kitchen is serving up mouth-watering burgers, hot dogs, sandwiches, salads and soups, finger foods and desserts.